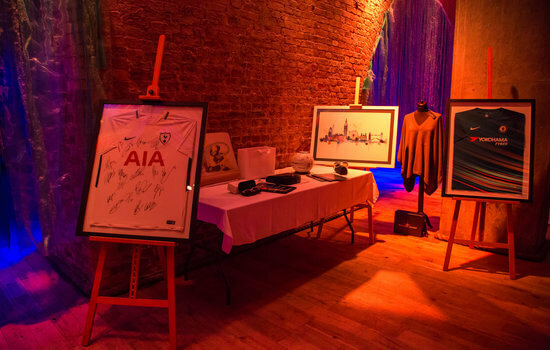 We raised £18,500 on the night! 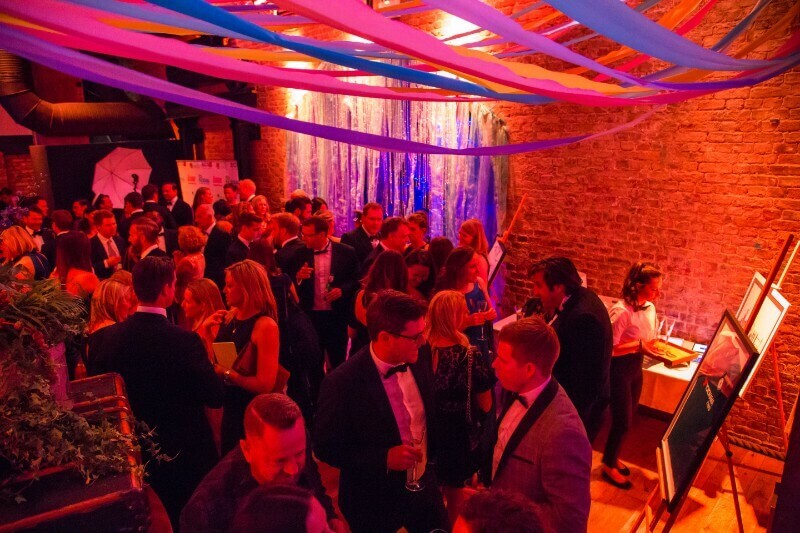 A fabulous time was had by all our guests at the 8th Ickle Pickles Incubator Ball on 17th May at The Steelyard venue in London's Cannon Street. The theme was 'the Glory Days of Shipping ' - think Titanic without the sad ending and was beautifully orchestrated & decorated by 'We are Jackanory' events. 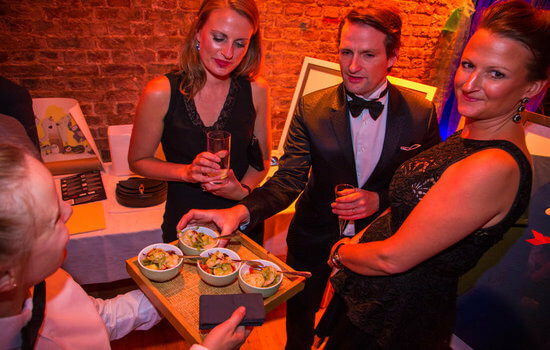 Guests were welcomed with a glass of fizz and treated to a delicious array of food provided by Anna Duttson Events from The Norfolk Mead Hotel. Entertainment was provided by Ultraviolet the amazing live cover band and of course there was an auction and the famous Incubator Draw!